Fresh seasonal produce. All-day, every day. Our menu, created specifically to meet the demands of the airport traveller, aims to suit all tastes and appetites. 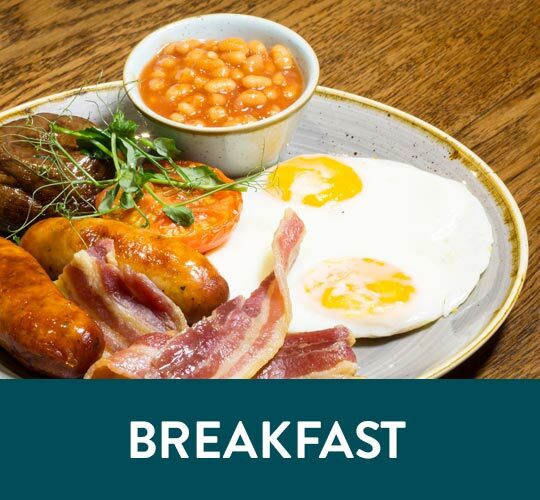 Enjoy a hearty full English breakfast any time of day, accompanied by fresh homemade juices, smoothies and piping hot artisan coffee. Old favourites such as our range of juicy burgers and fat chips sit alongside signature Grain Store creations such as our Chilli Con Veggies, Crab Linguine or Superfood Salad. Treat yourself to a Grain Store cocktail or an ice-cold beer. 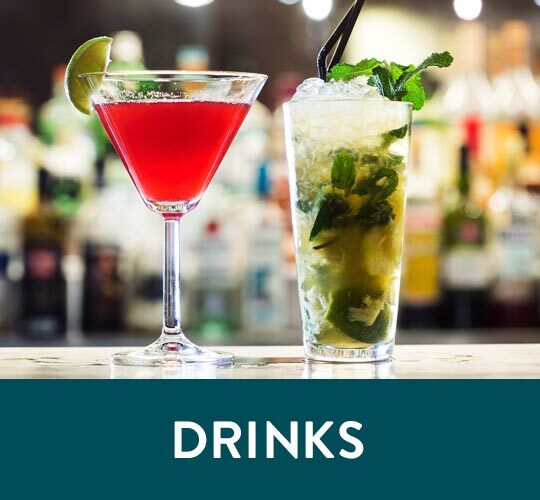 Our extensive drinks list has something for everyone. For those with a smaller appetite, there is a range of lighter options, as well as delicious cakes and pastries available throughout the day. 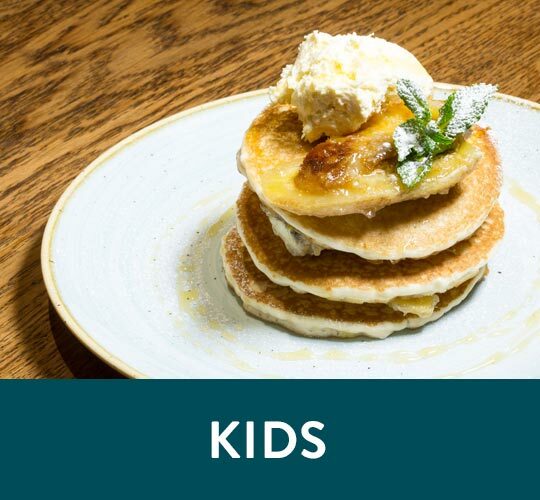 We welcome everyone with open arms at Grain Store, so as well as our extensive menu, we offer a number of vegetarian, vegan, gluten and allergen-free options as well as a bespoke Kids’ menu. If you still can’t find what you’re looking for, then please just ask our team.